Of course, we love feedback as it helps us to understand what you do and don’t like. If your comments are regarding a specific attraction then it’s best to contact them directly. 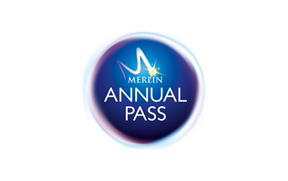 However, if you want to talk to us about your Merlin Annual Pass, please use the link below.